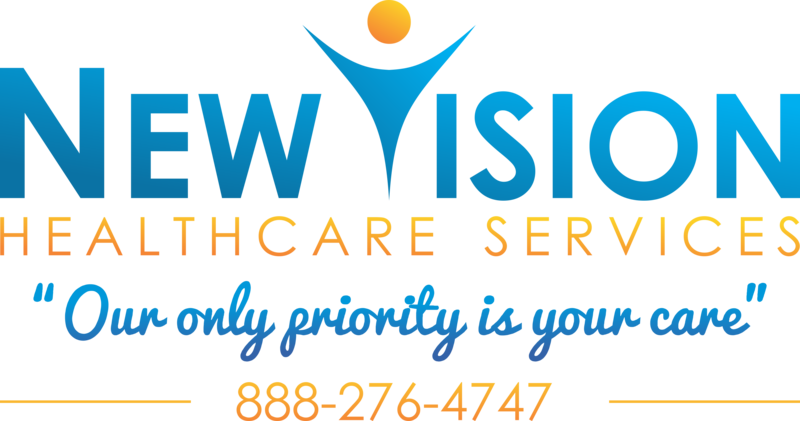 Thank you for choosing NewVision Healthcare Services, it is a privilege and an honor to be welcomed in our clients’ homes. We understand that recognizing the need for assistance creates a sense of vulnerability. 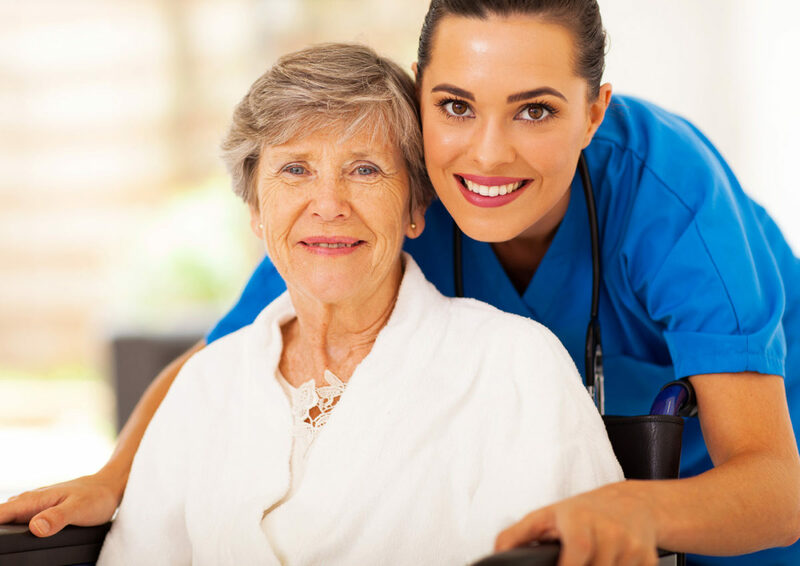 We are here to help re-establish wellness, maintain safety, preserve dignity, and promote independence. Wellness is a concept that is unique to every individual, NewVision HealthCare believes that it is achievable to all regardless of the condition or illness. Prepare to experience wellness at its best! Our experienced care team will assess you and work collaboratively with you, your providers, and your love ones to create a customize care plan that is right for you. Put our experience to the test! We strive to help you improve your quality of life, achieve your wellness goals, and bring you the highest standard of care with the best possible outcome. 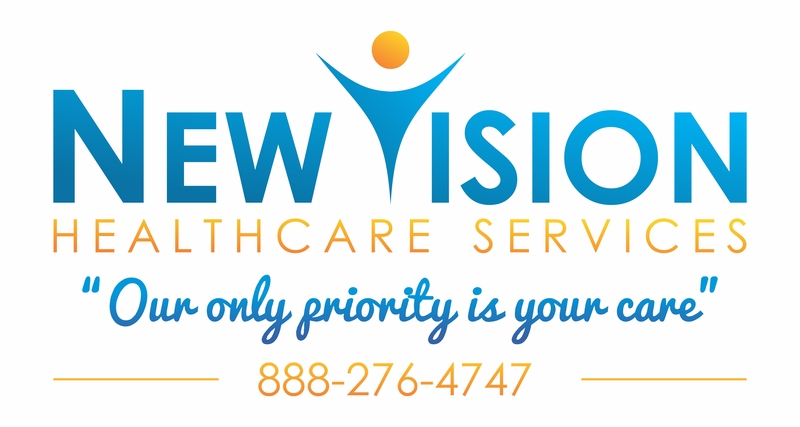 Your care is our only priority, let our providers guide you to health and wellness! Call Us To Schedule A Free Consult.